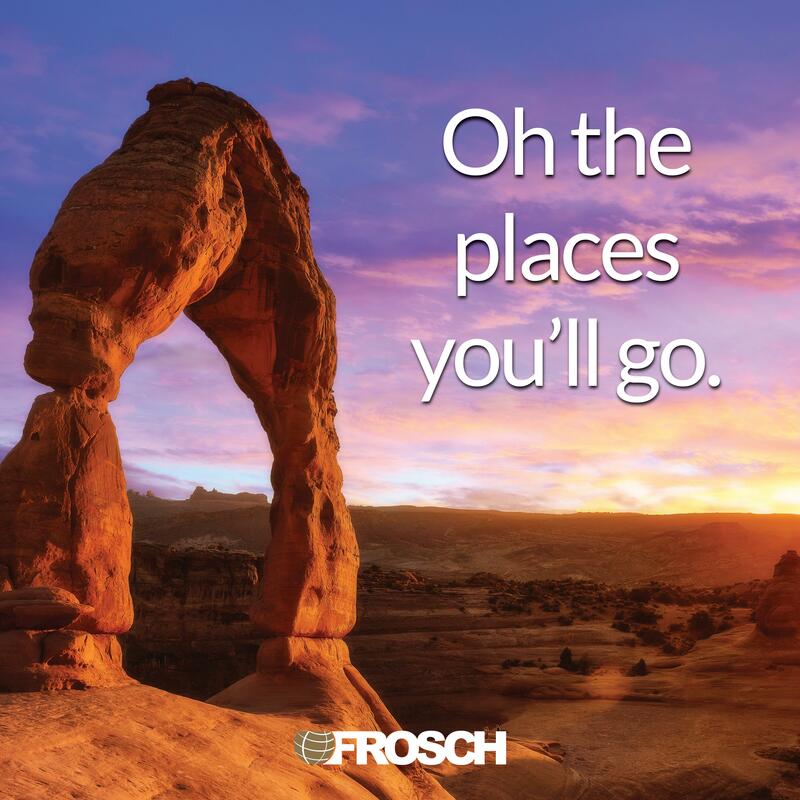 FROSCH is seeking a full-time Out of Hours Travel Advisor to join our growing company. You will work in a multi-cultural collaborative environment where problem solvers and pro-active thinkers are valued. Break free of the call center environment and provide a truly unique customer service experience. In this virtual role, you will provide remote assistance during overnight, weekend hours and bank holidays for shifts that will range between the hours of: 4:00 PM to 9:00 AM GMT. As an Out of Hours Travel Advisor you will be responsible for assisting travelers with problems that arise during travel and may need to customize alternative solutions to get the traveler to their destination. “We will strive to always over-deliver on all promises and have a ‘can-do’ attitude. We will always find a way to make our clients, colleagues, and partners feel special.